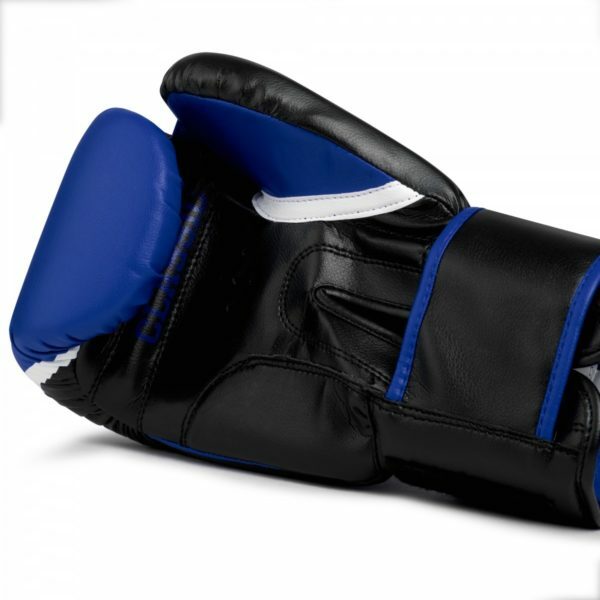 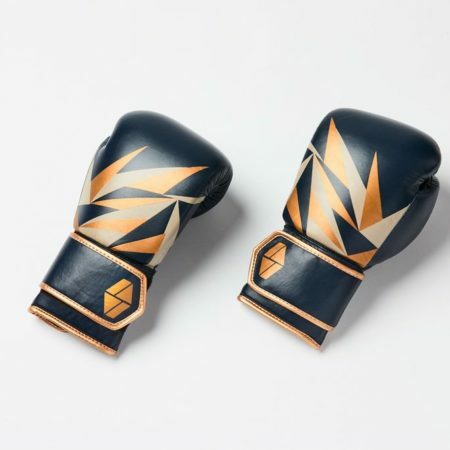 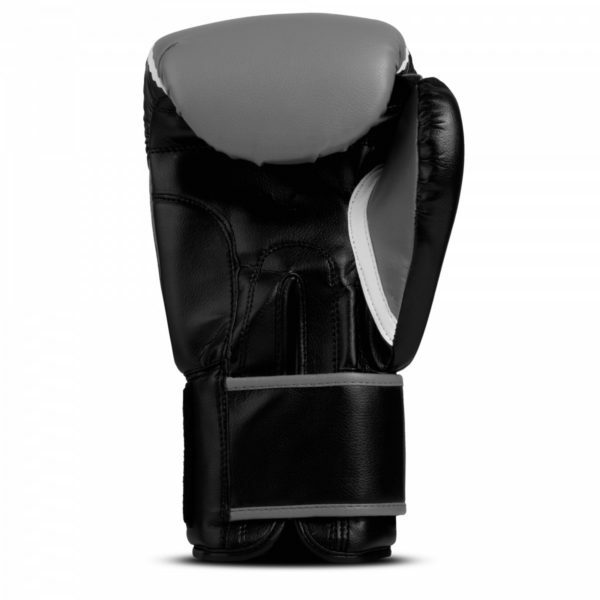 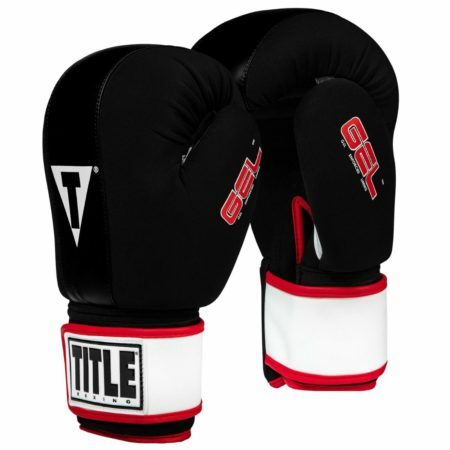 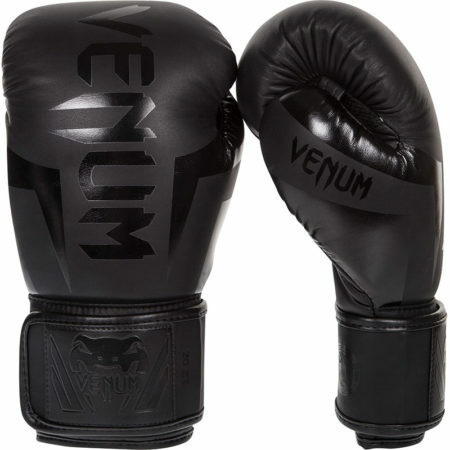 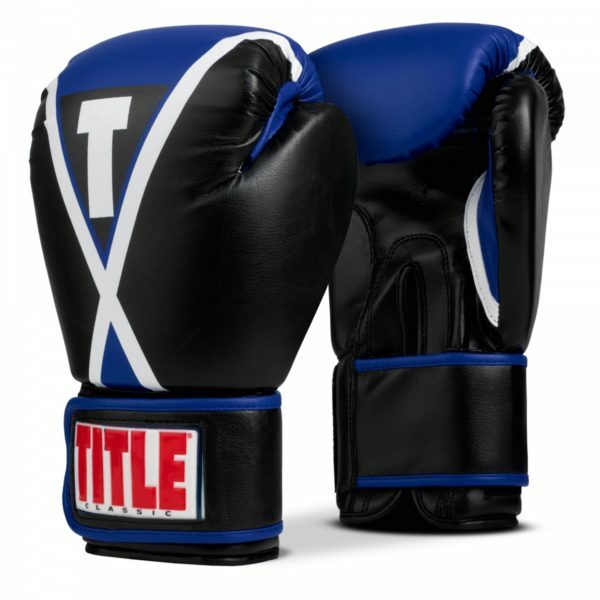 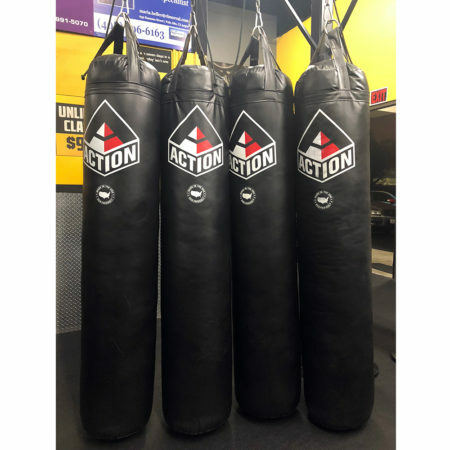 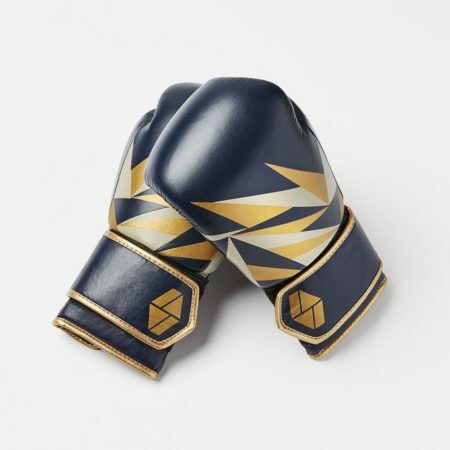 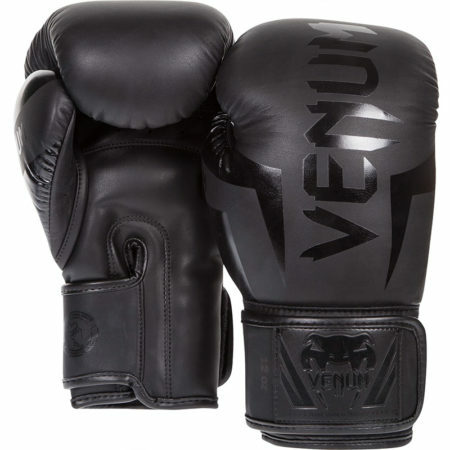 Ideal boxing gloves for all boxing, kickboxing, martial arts, aerobic and cardio fitness class workouts. 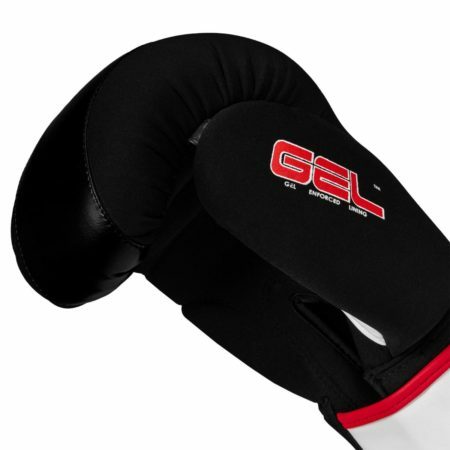 Durable vinyl cover really lasts. 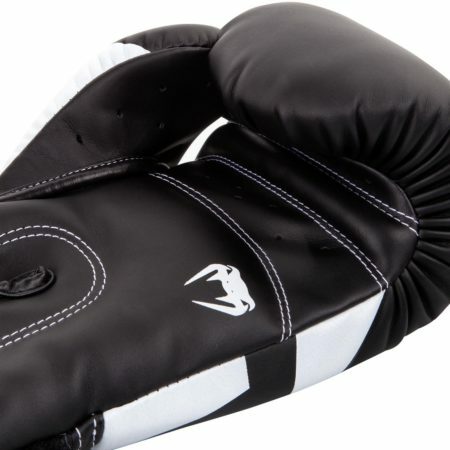 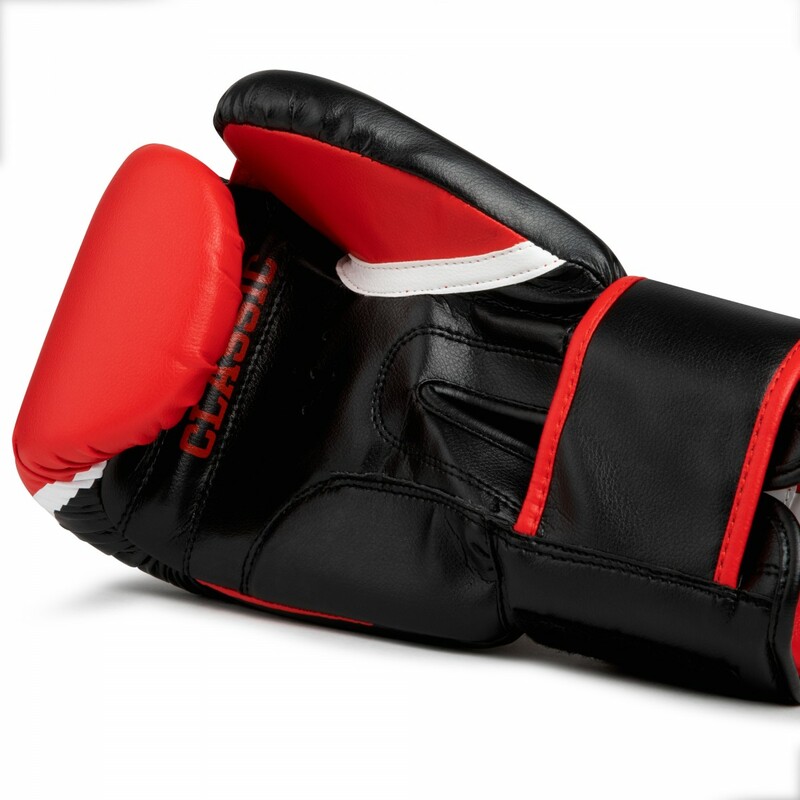 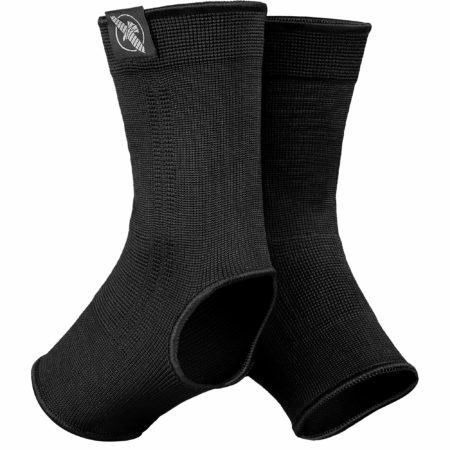 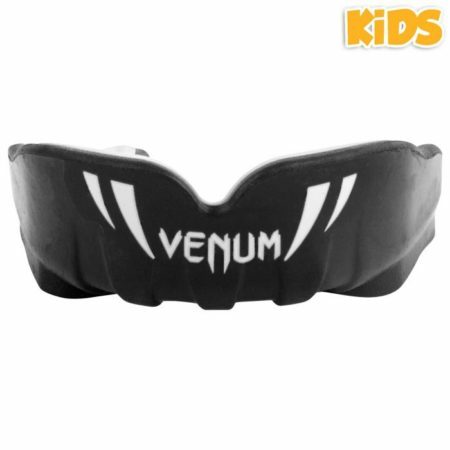 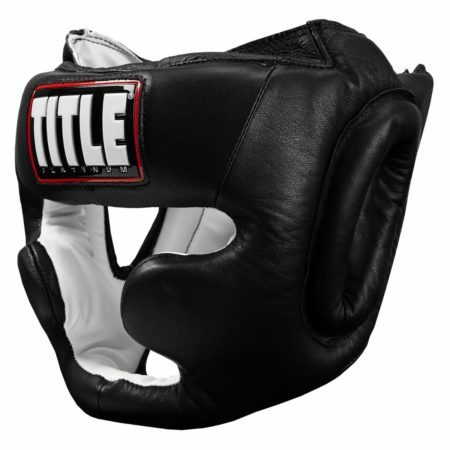 Classic pre-curved molded foam provides extra coverage over the fist and knuckles for superior coverage and a form fit. 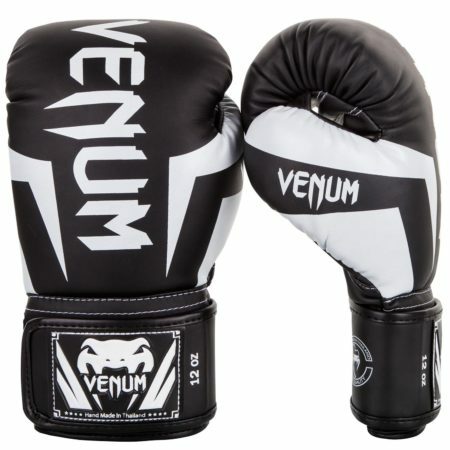 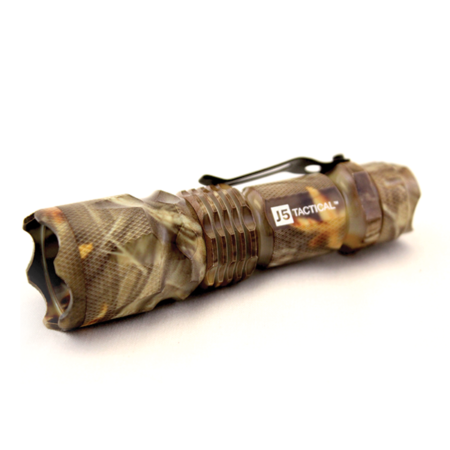 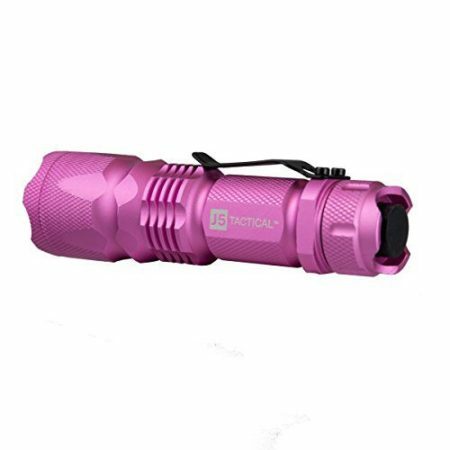 Complete with a power grip palm and extra-wide wraparound hook-and-loop wrist strap for secure fit and easy on and off.